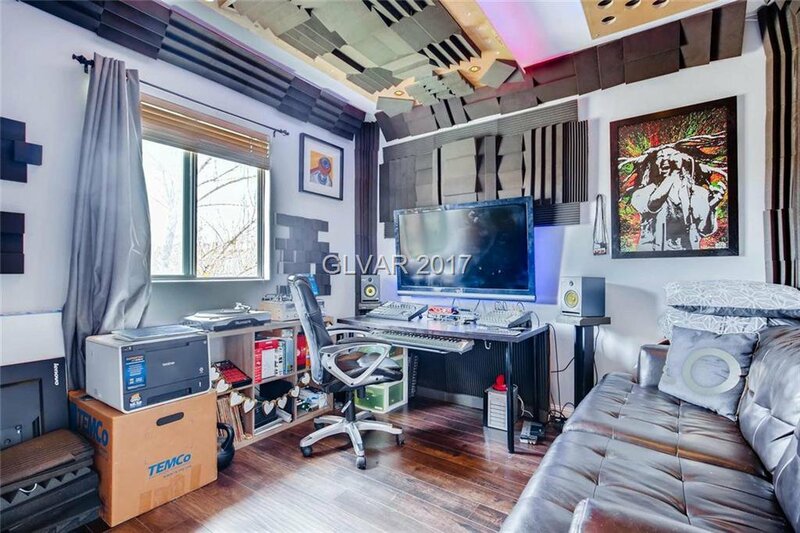 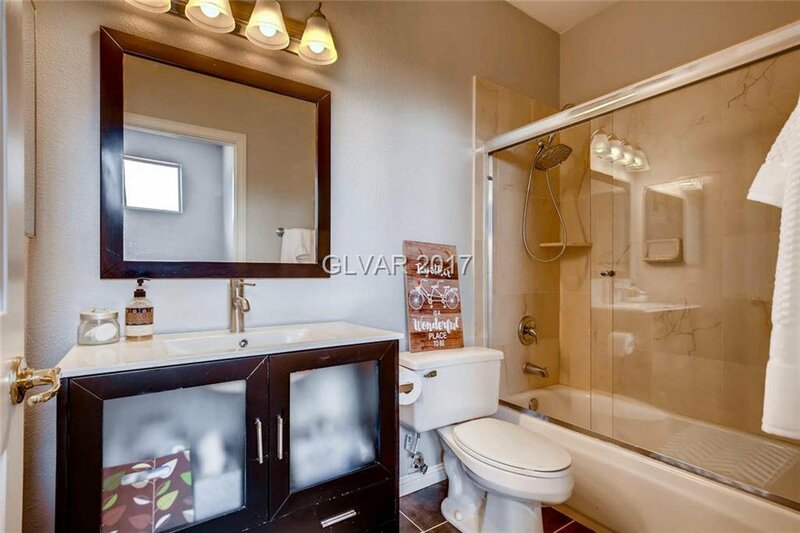 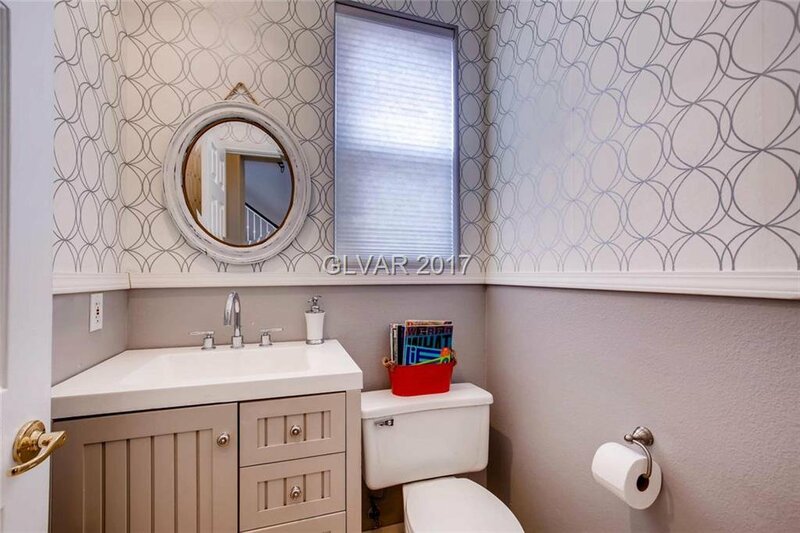 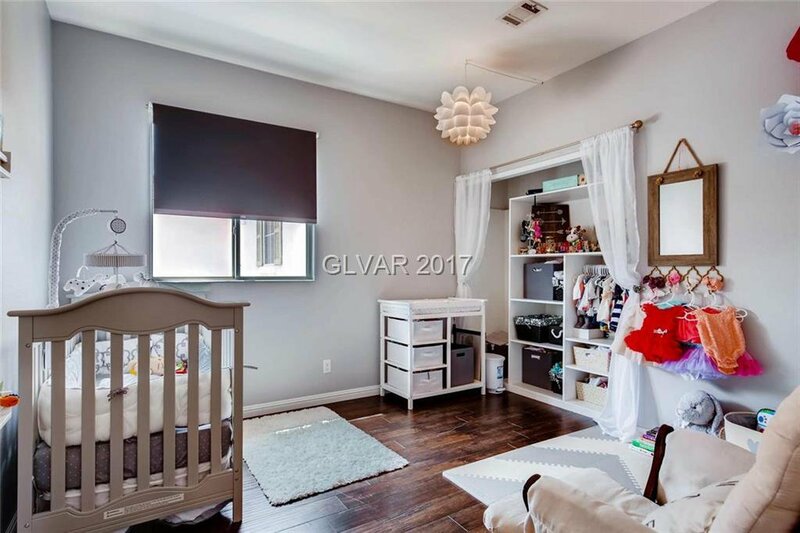 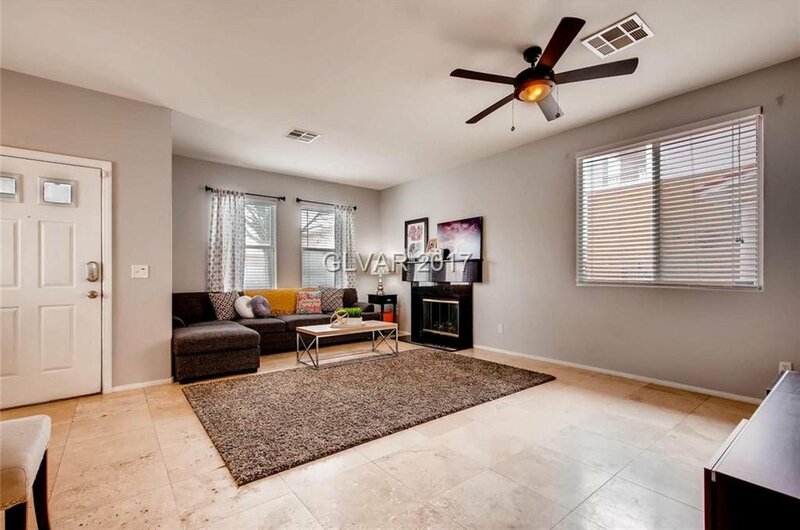 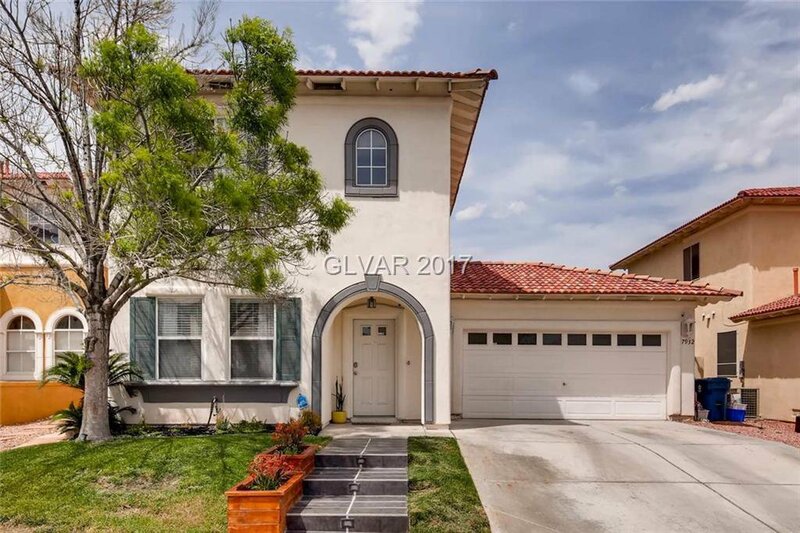 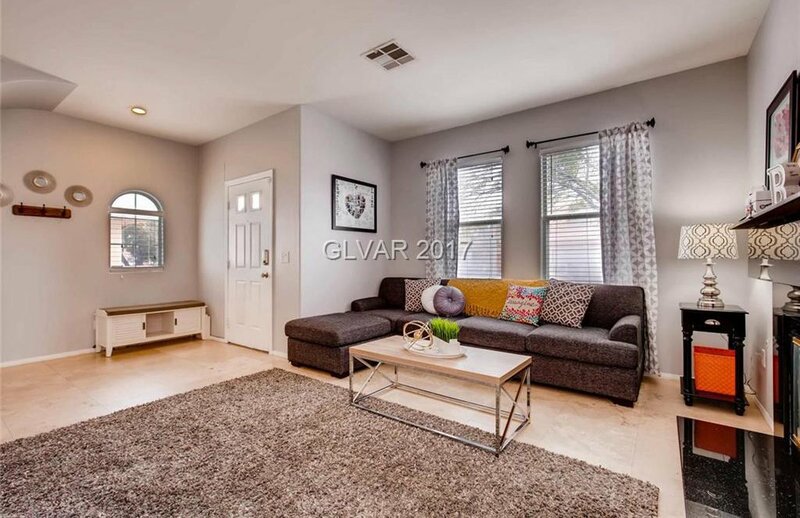 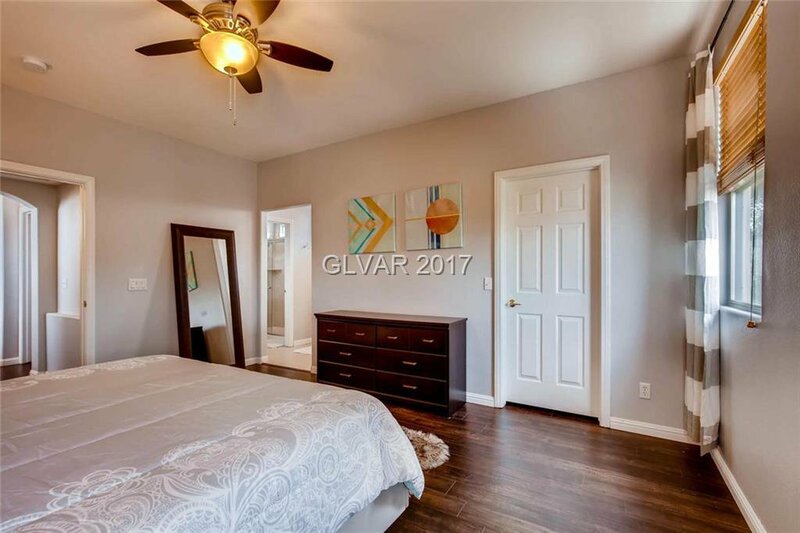 "Adorable 2 story home that has been renovated! 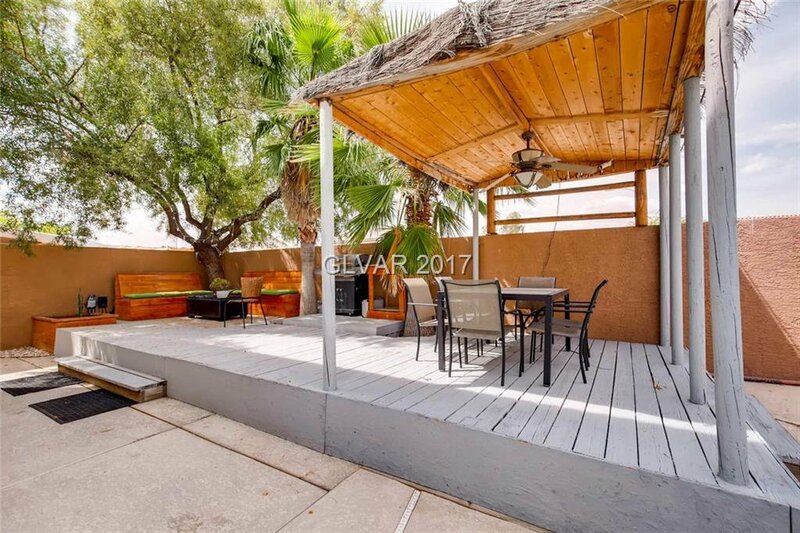 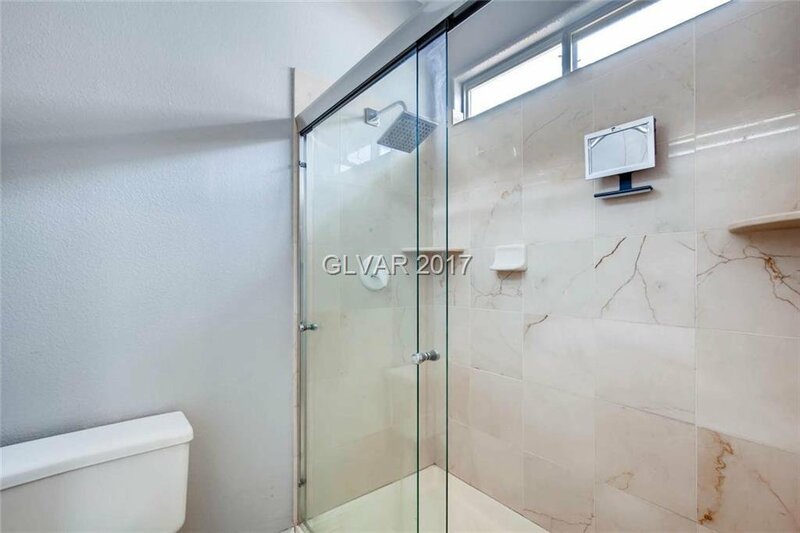 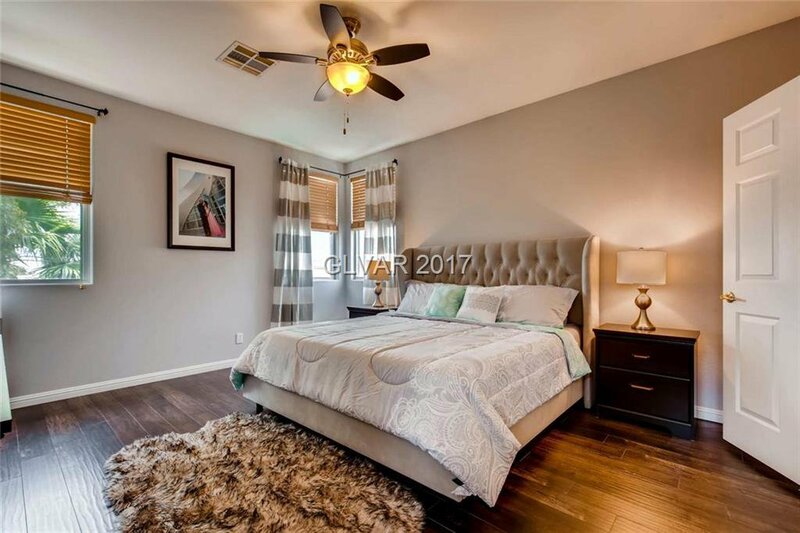 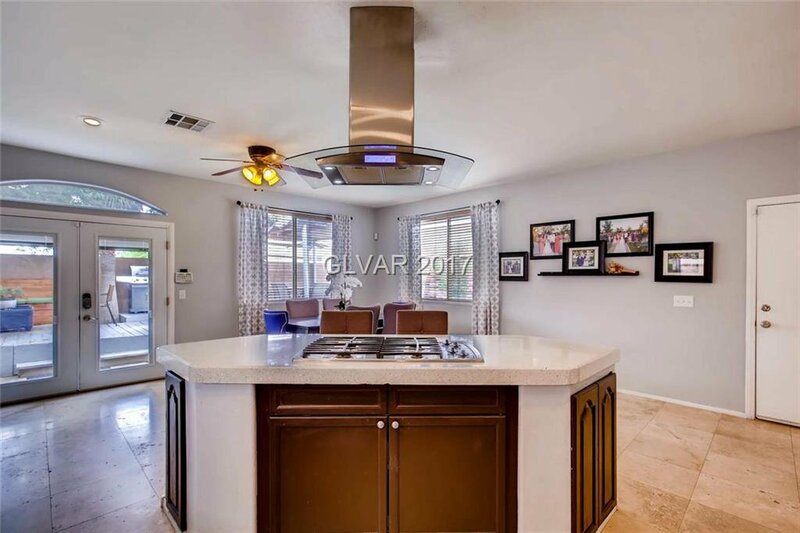 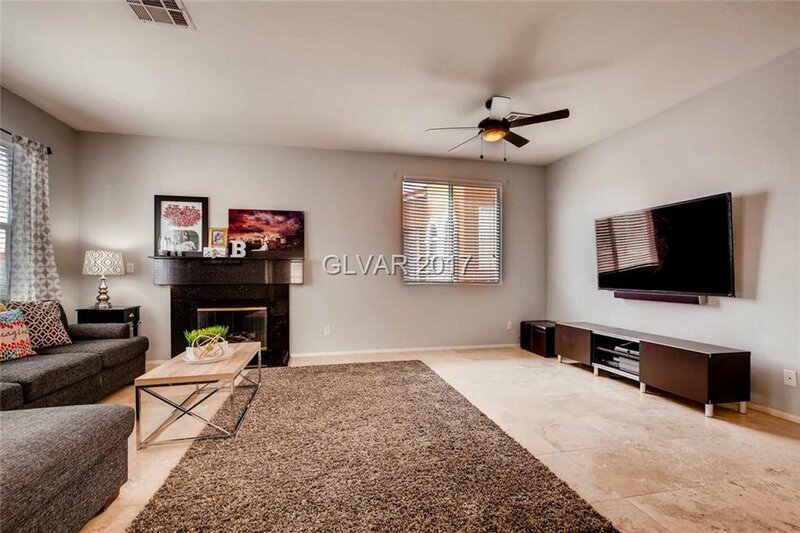 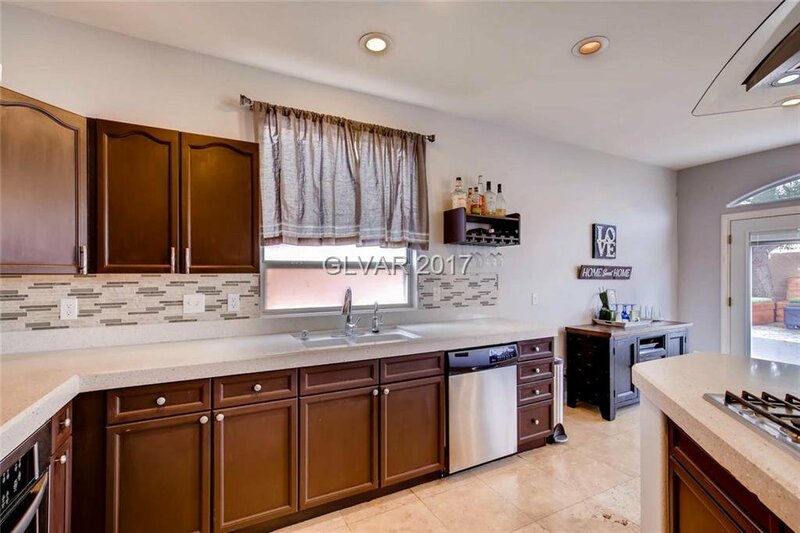 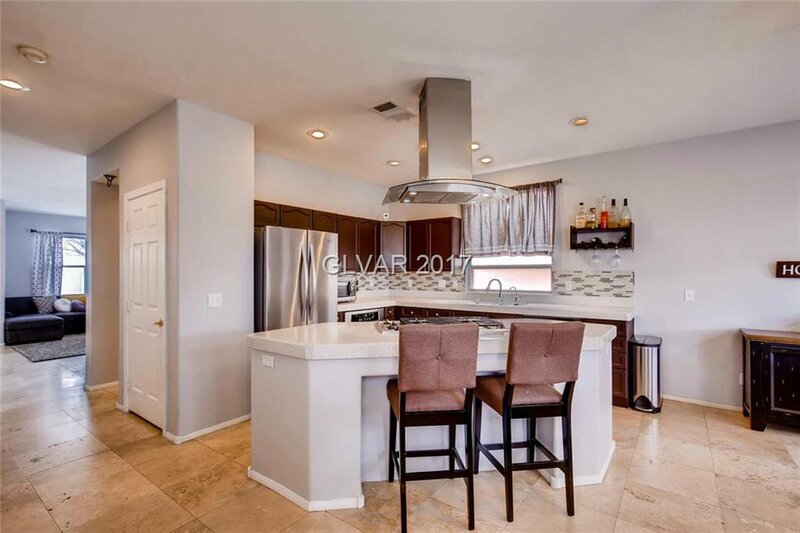 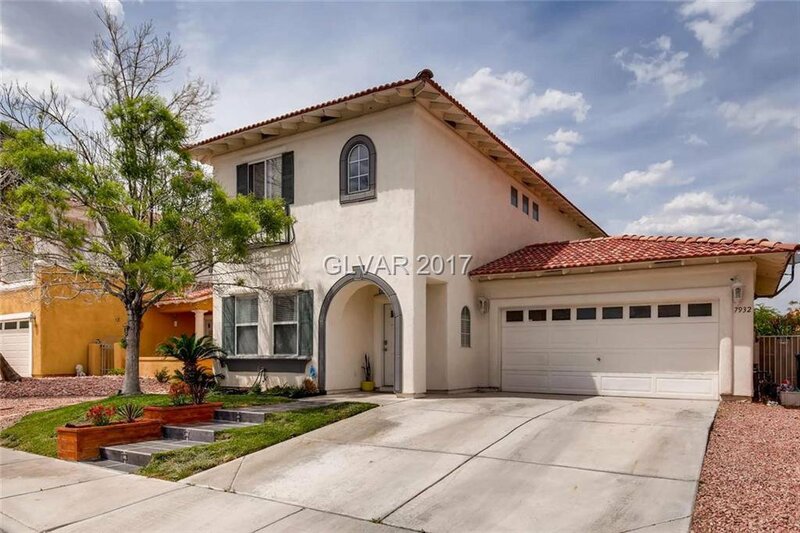 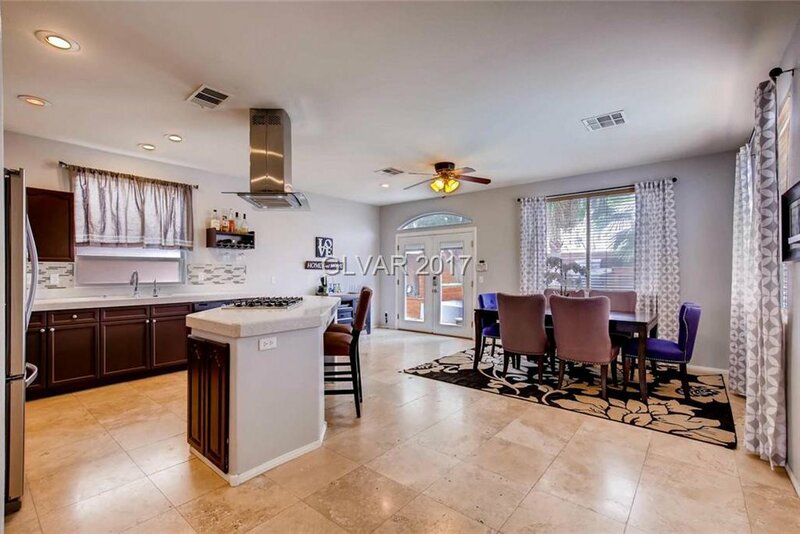 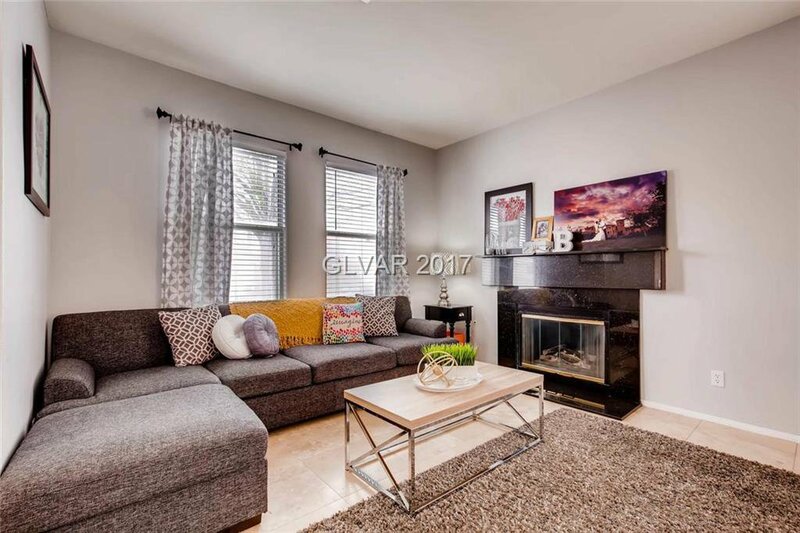 This pride of ownership features updated kitchen w/ Corian counters, mosaic backsplash, s/s appliances including modern hood. 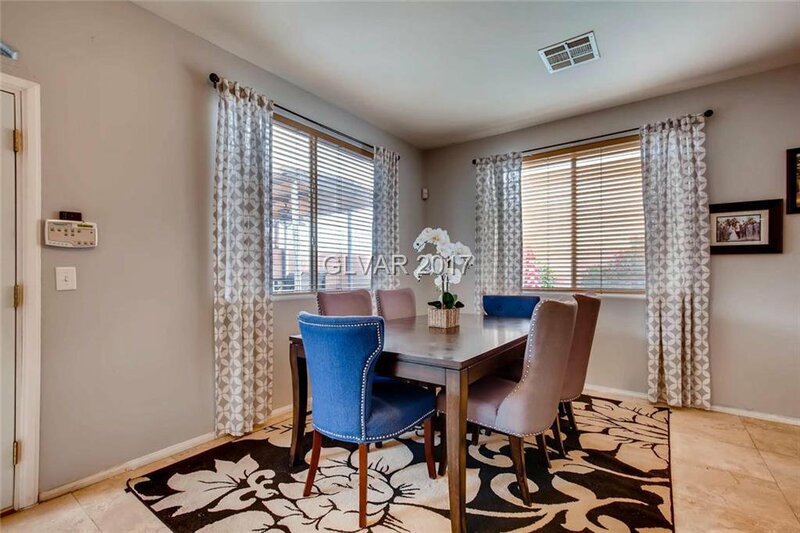 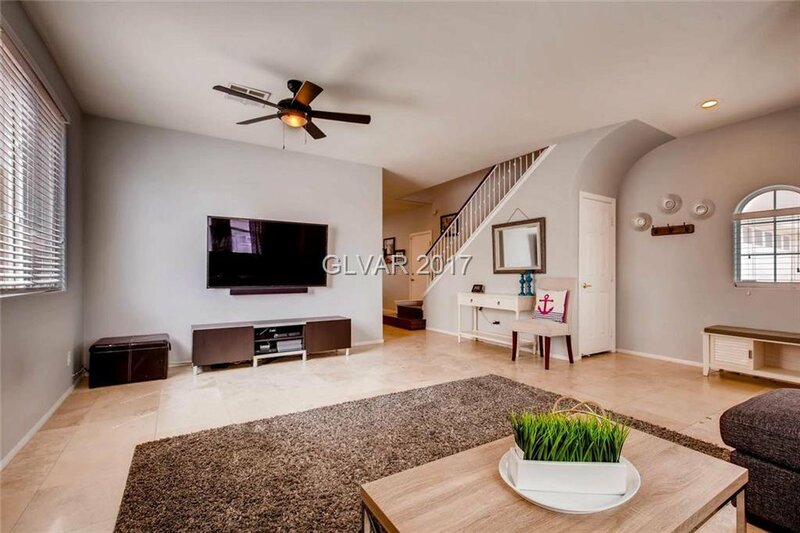 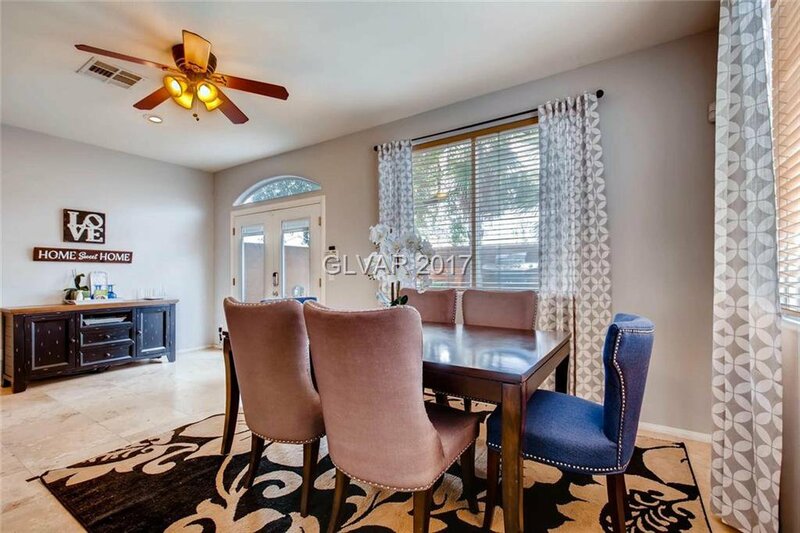 Front living/dining room has open feel while kitchen allows for tons of light. 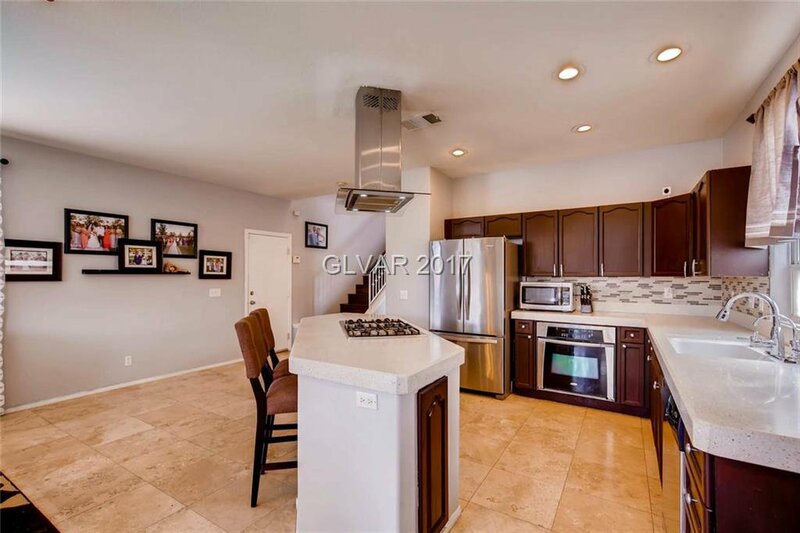 Ceramic tile flooring t/o downstairs & wood on stairs & upstairs t/o. 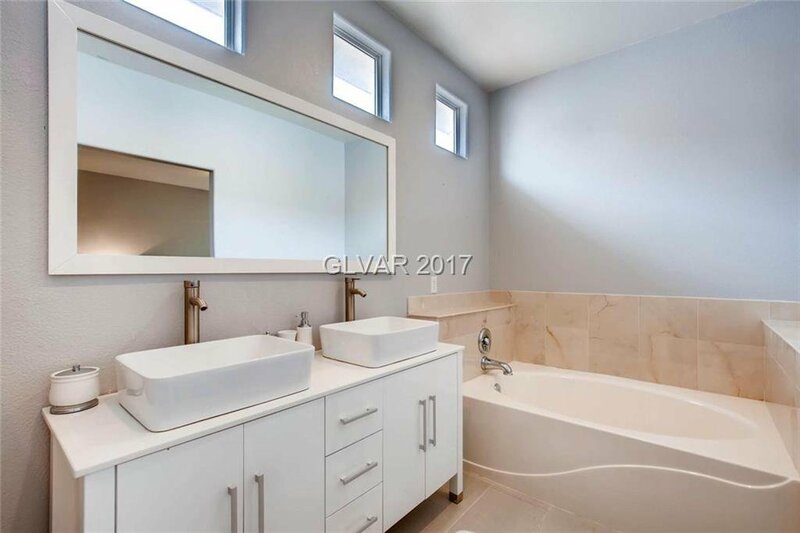 All baths have been renovated. 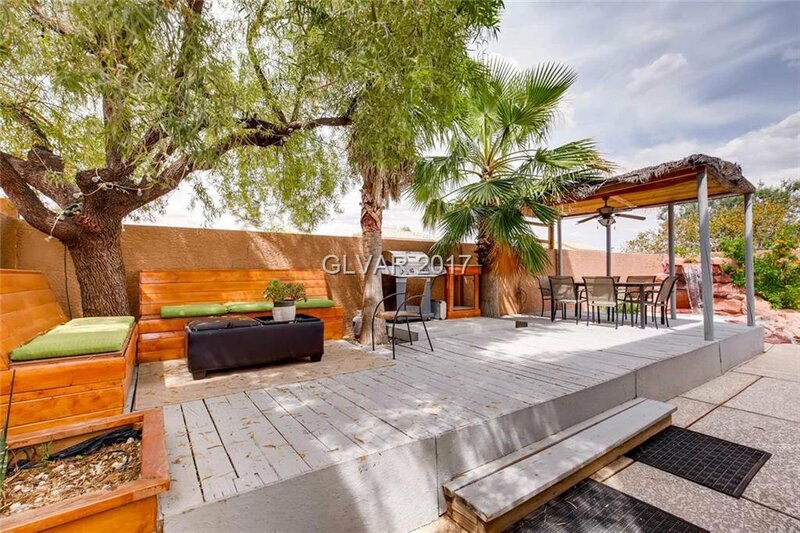 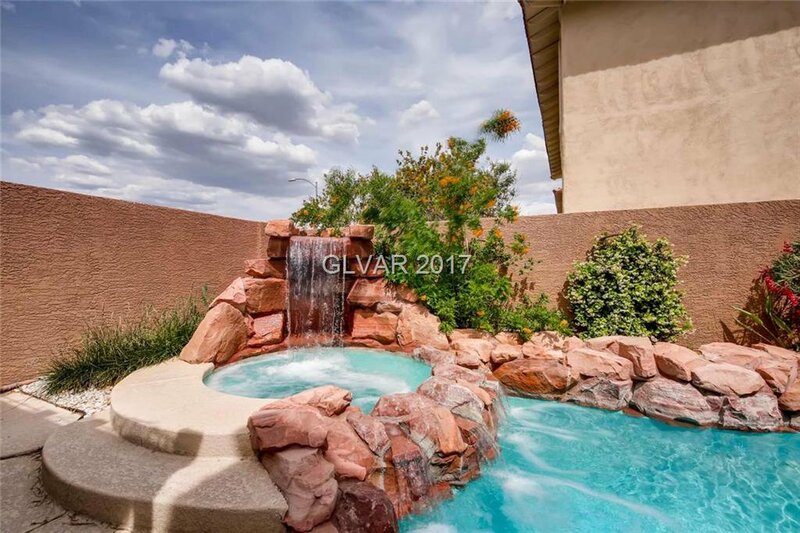 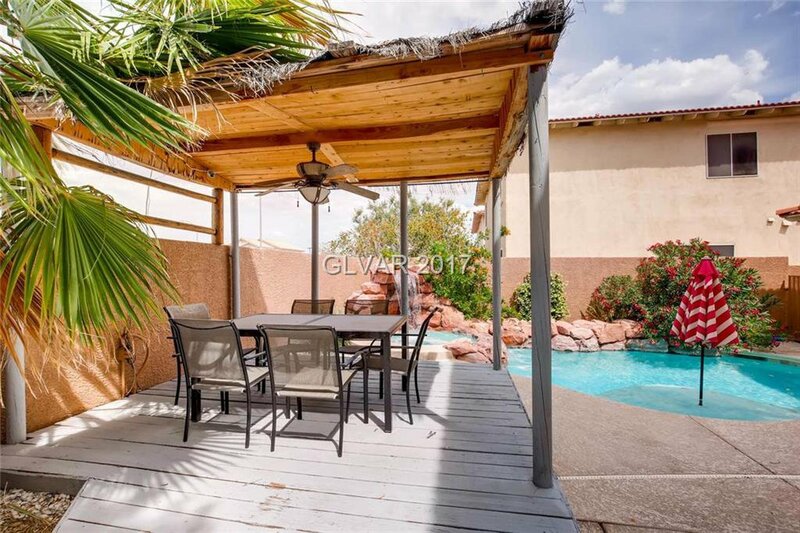 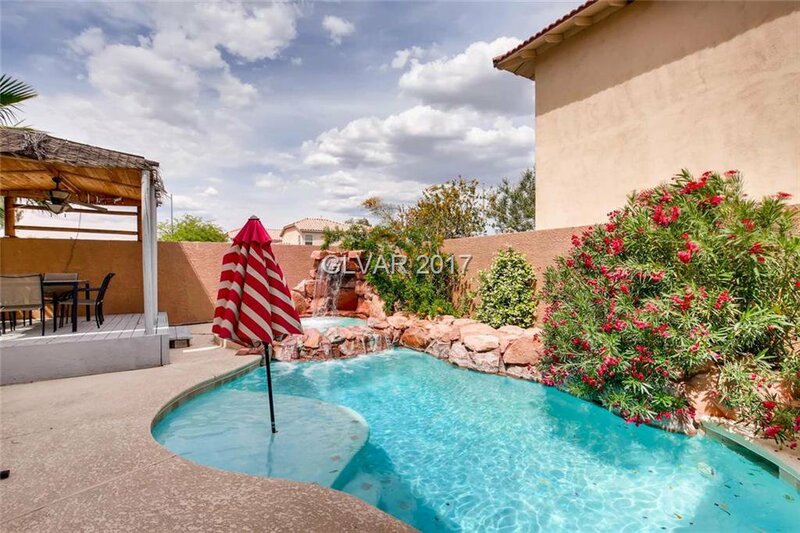 Backyard oasis w/ pool,spa & waterfall, raised deck & covered patio- perfect for Summer fun!"